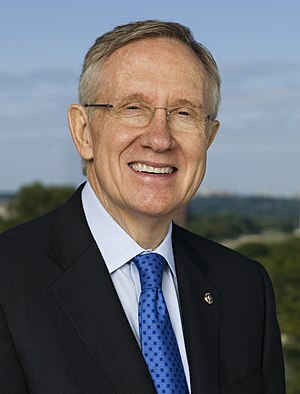 via Sen. Harry Reid: Obamacare ‘Absolutely’ A Step Toward A Single-Payer System – Forbes. Who is eligible for a subsidy for insurance in a health insurance exchange? You would have to have lived on a deserted island not to have known the direction this was always going… Why do so many feign surprise to hear it is a big step toward single payer. When this version doesn’t work, they will blame employers and insurance companies … I predicted that on Christmas day 2009.